Breathable mesh back delivers cool comfort. Height- and width-adjustable arms customize your comfort. 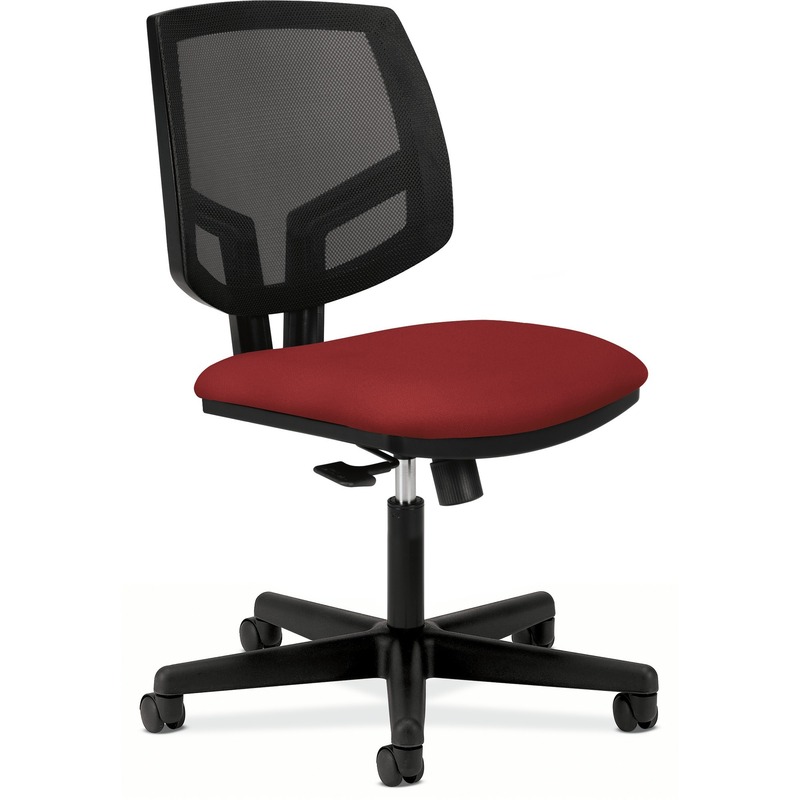 Asynchronous control with seat slide lets you fine-tune your posture in any position.